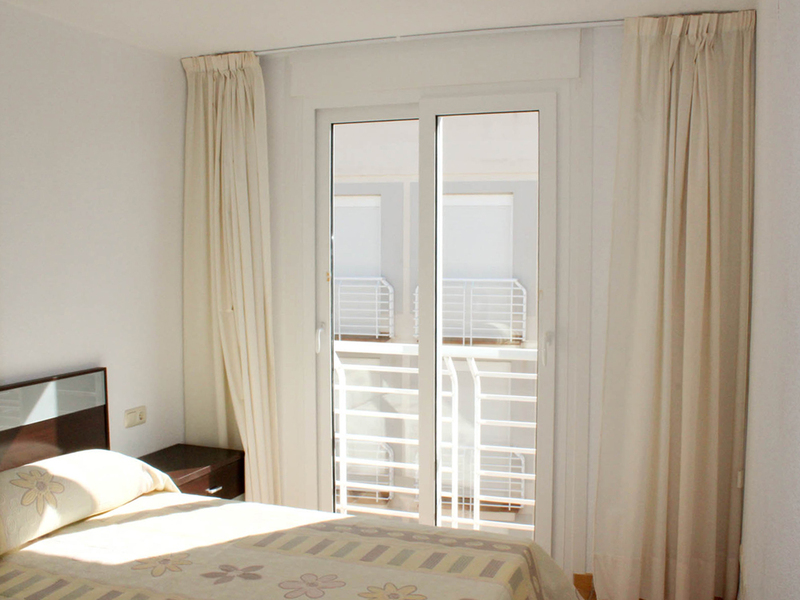 This is one of our sea view apartments for sale Vinaròs Castellón (North Valencia) on the Cala Lidia complex (apartments 11-3). 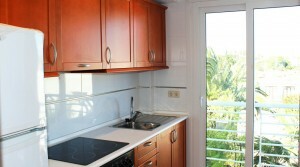 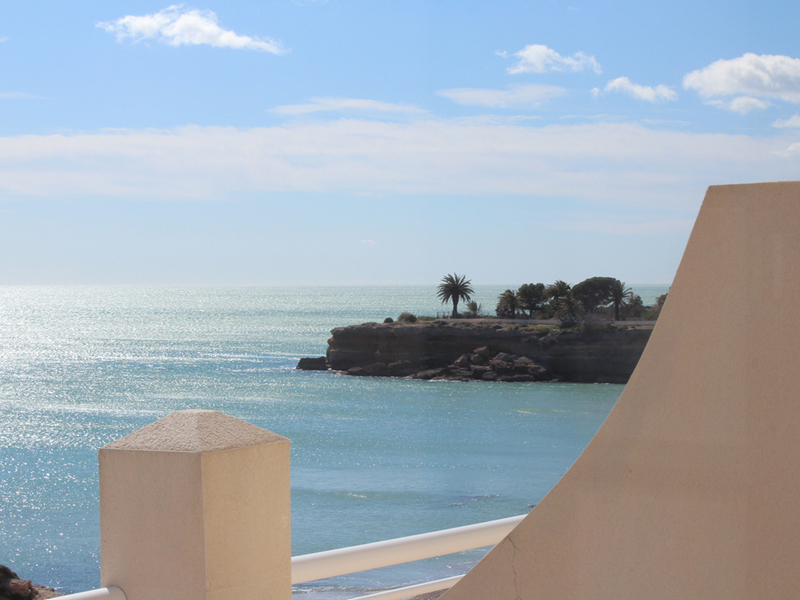 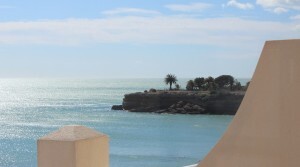 Located adjacent to the stunning ‘Cala de Triador’ and as not to spoil the views they have only built 2 apartments high. 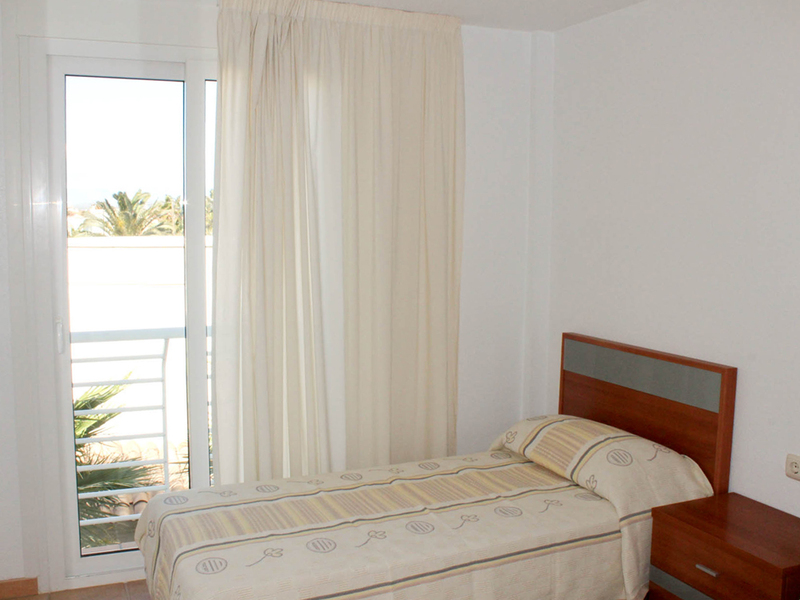 For additional security, there is a live-in warden, plus the urbanisation is a secure gated community. 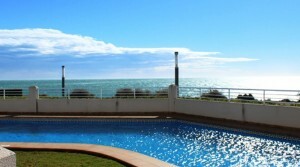 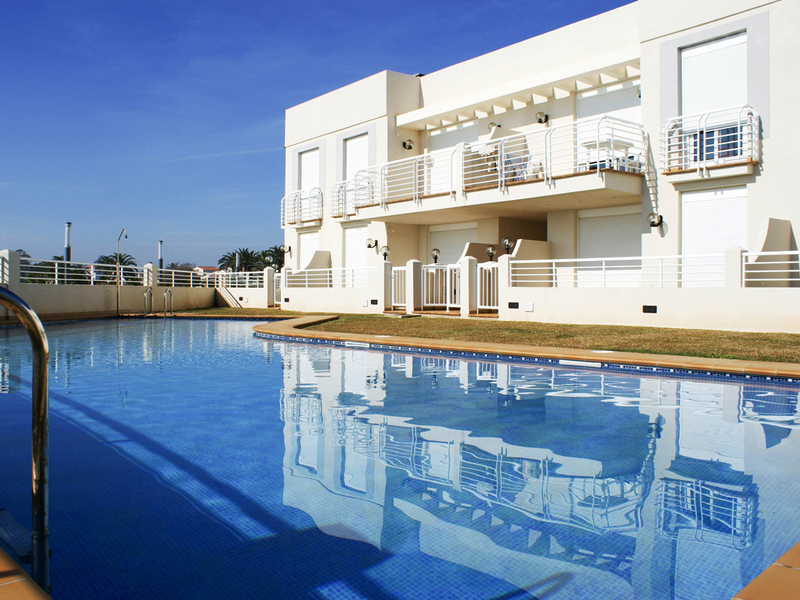 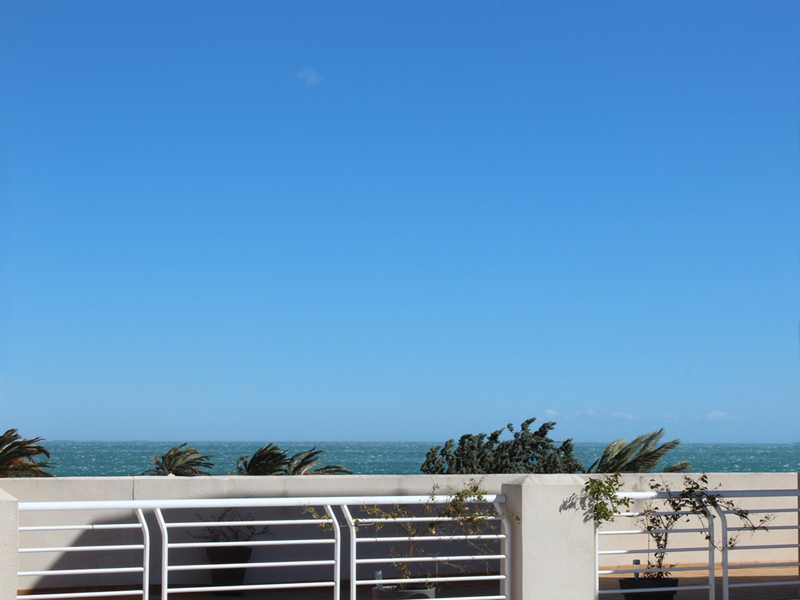 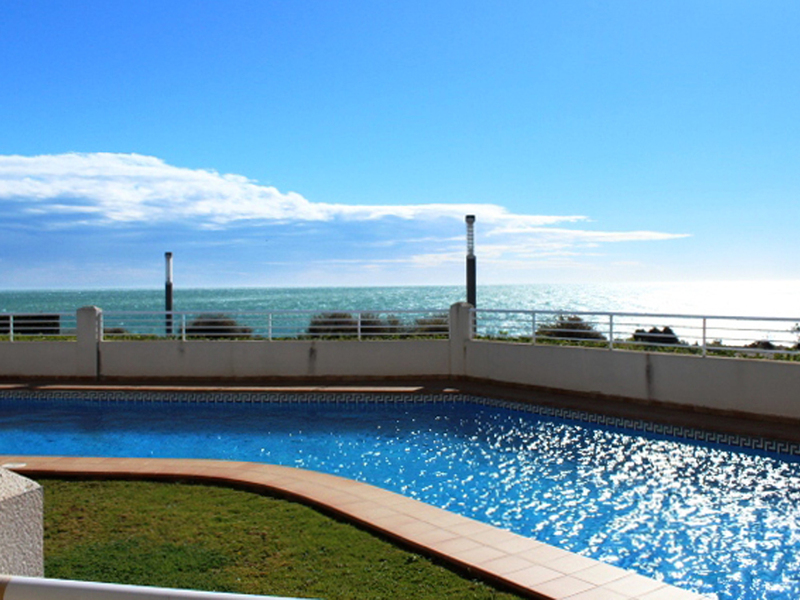 The communal gardens and swimming pool are well maintained and boast the panoramic sea views. 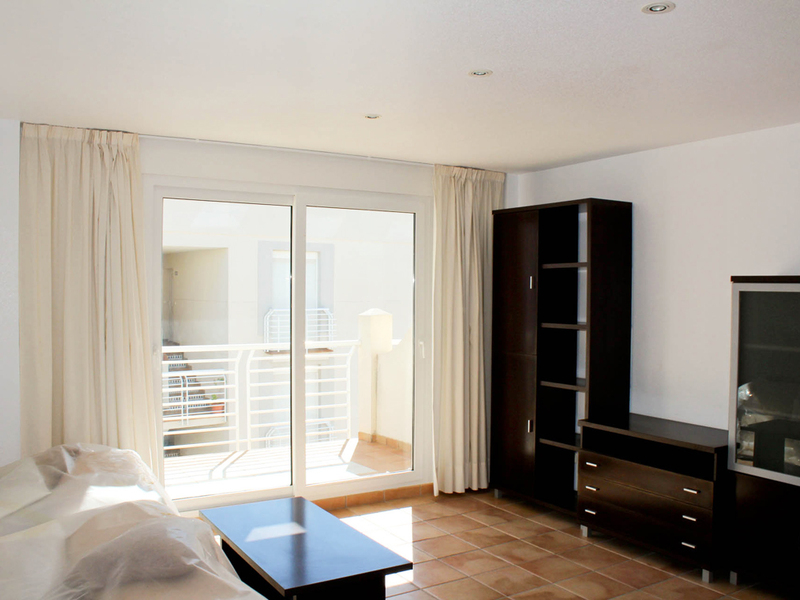 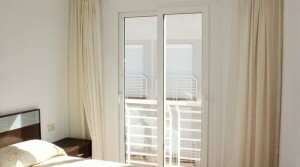 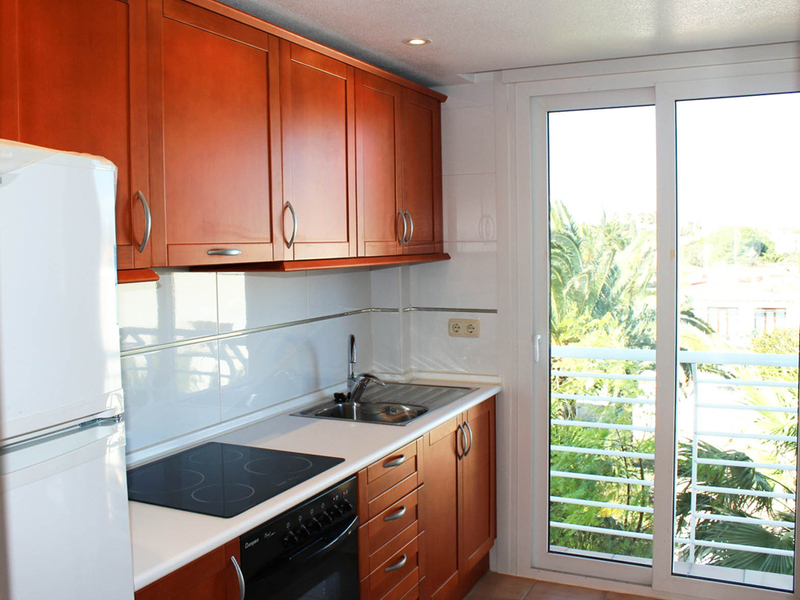 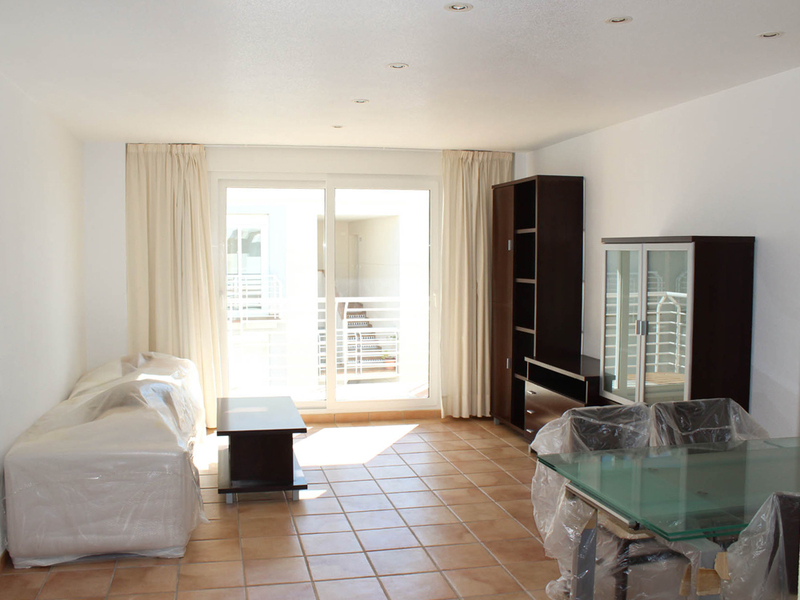 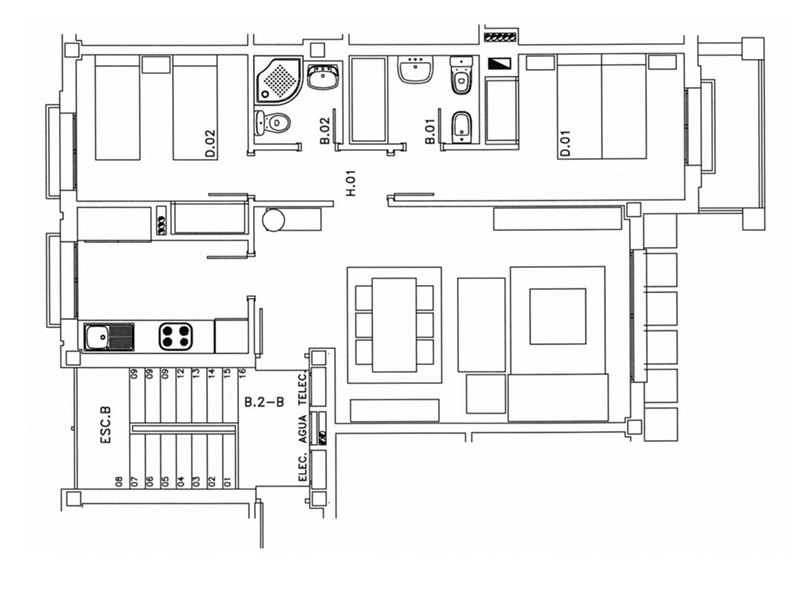 The apartments are all built to a high standard with air conditioning and double glazed windows. 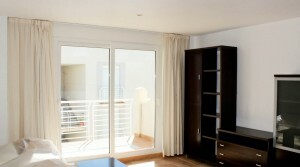 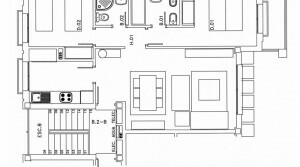 This apartment is being sold fully furnished and also comes with an underground garage car parking space. 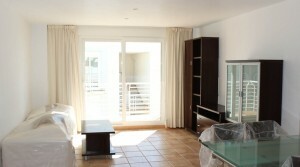 Recently reduced by 32.000 Euros. 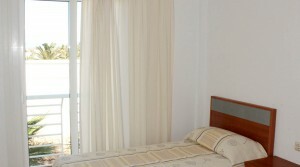 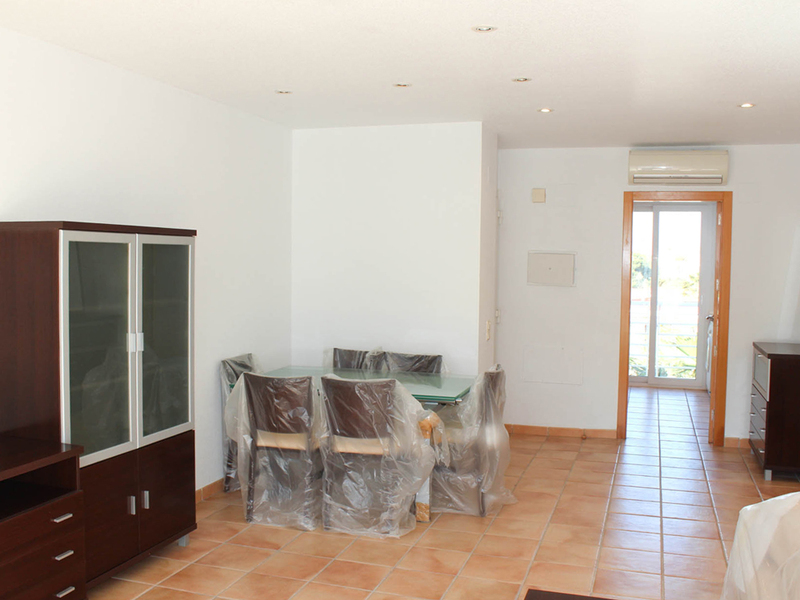 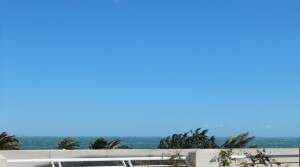 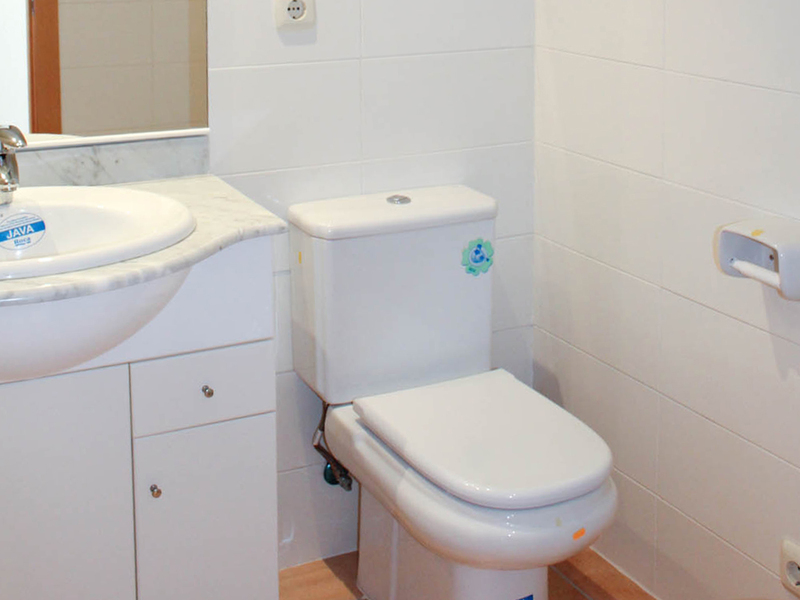 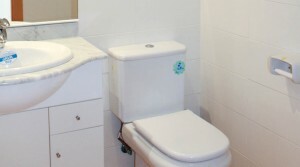 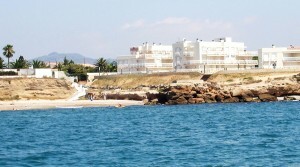 The resort is ideally located near to the larger towns of Peniscola, Benicarlo and the Ebro Delta Nutural Park. 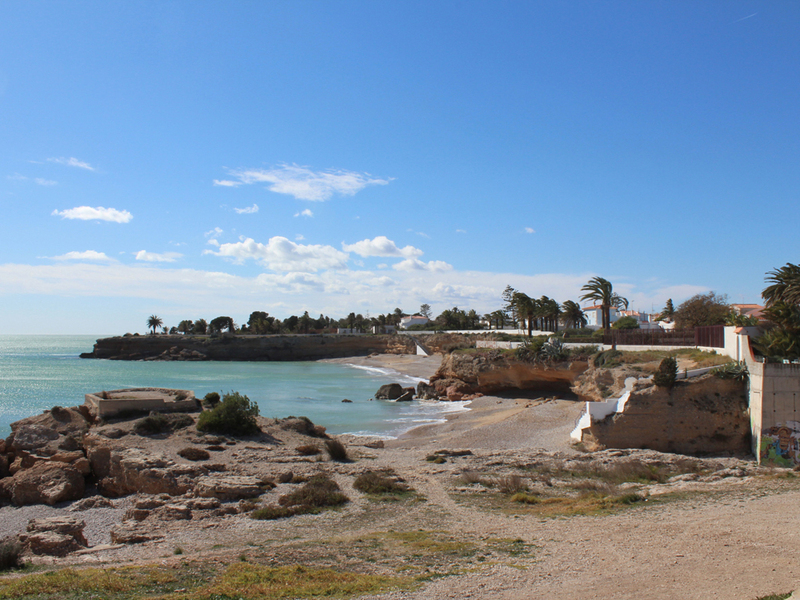 Also a 15 minute drive away is the popular golf course, ‘Golf Panoramica’ designed by Bernhard Langer, an excellent 72 par golf course which is maintained in perfect condition throughout the year. 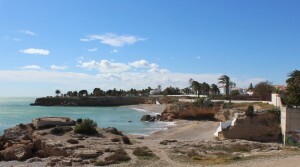 Vinaròs is a Mediterranean town in the far north of the Costa del Azahar, which is an area of outstanding natural beauty. 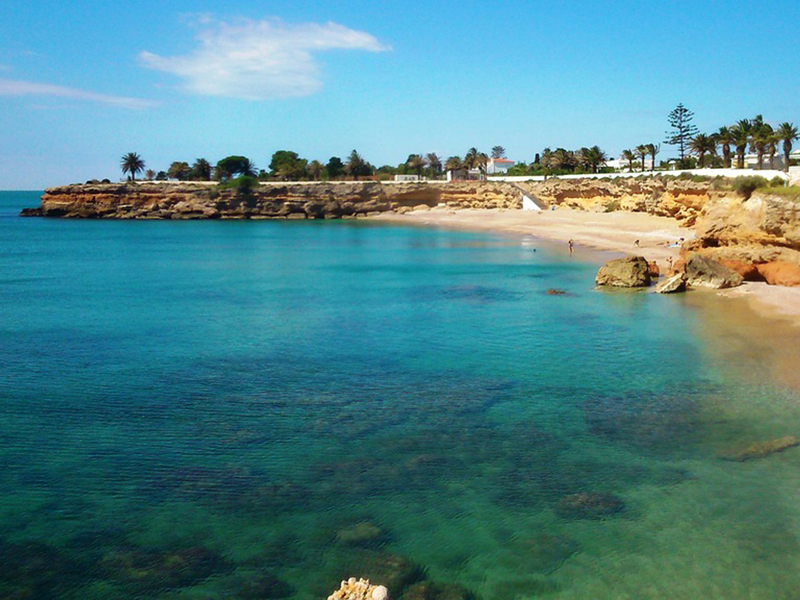 Its well kept beaches are bordered by unspoiled coastal pathways perfect for those who enjoy walking. 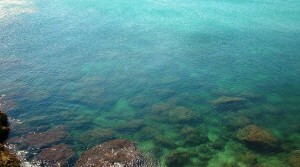 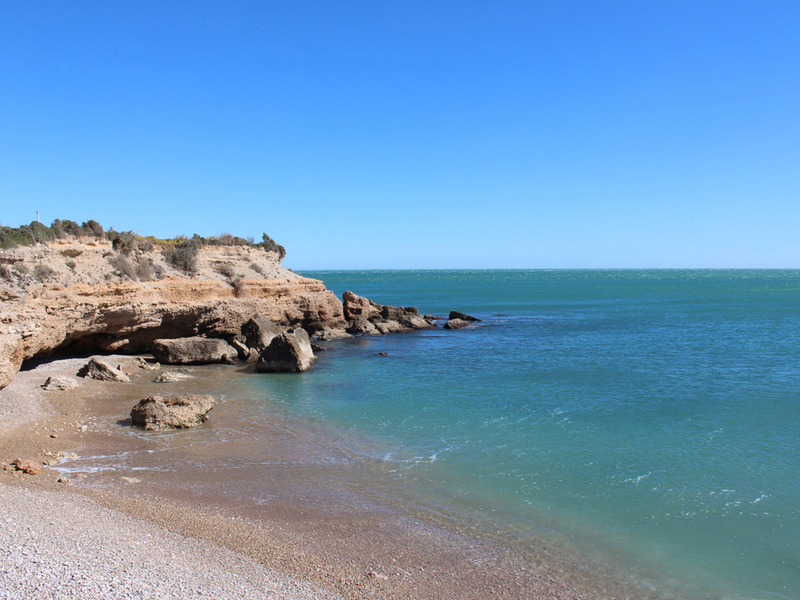 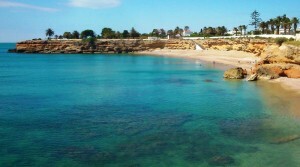 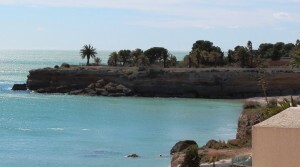 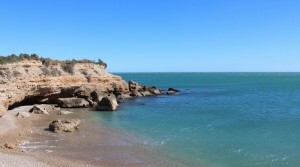 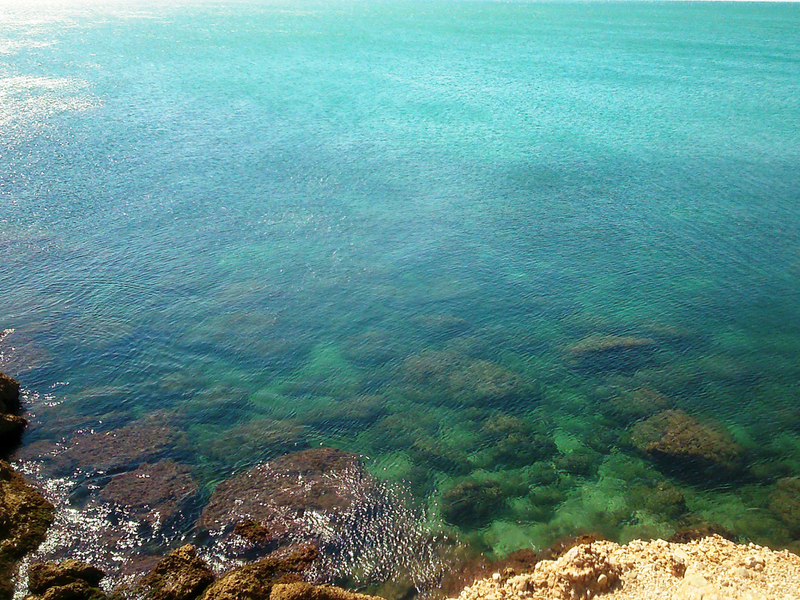 Plus there are 25 coves and beaches along the 12 km of coastline ideal for swimmers and divers. 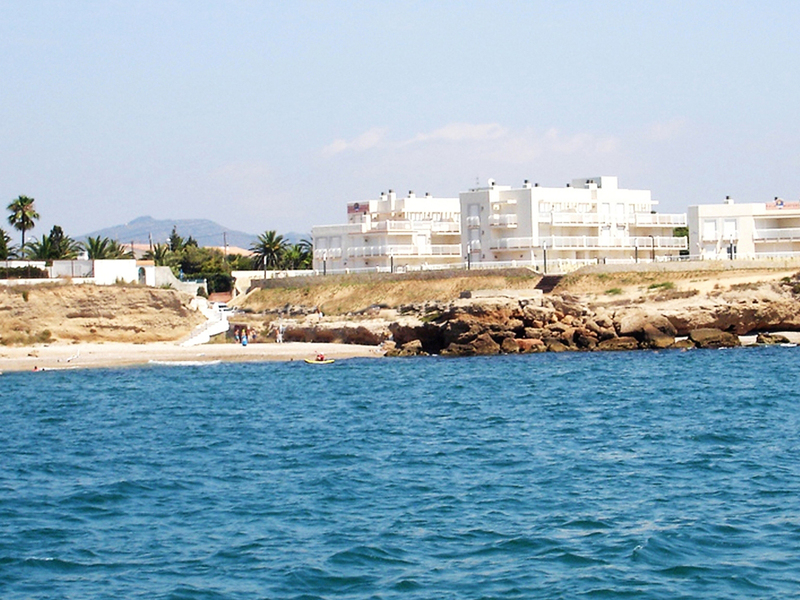 You’ll also find Vinaròs is famous for its cuisine, the variety of sea food is exceptional, especially the king prawns. 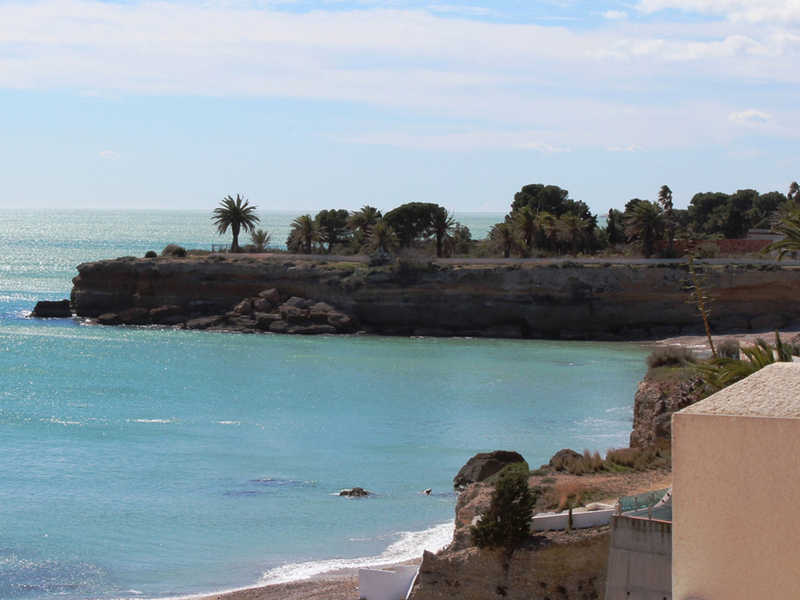 From September RyanAir will be flying into Castellón airport.